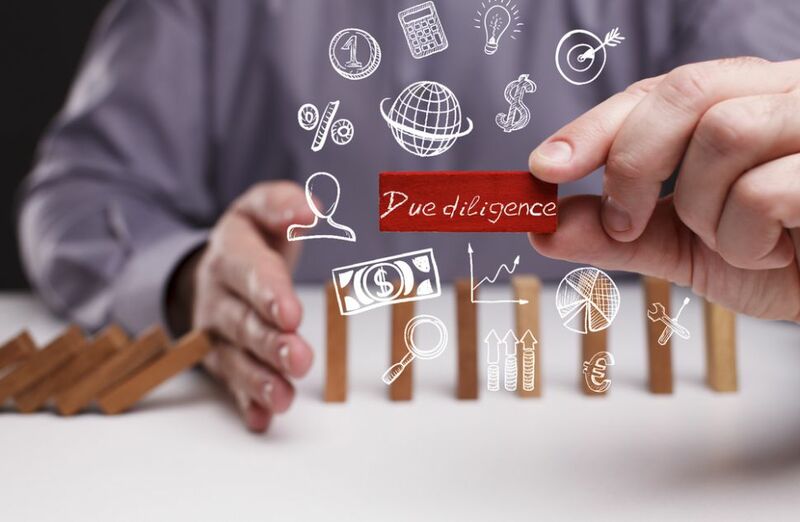 DUE DILIGENCE is a term used for number of concepts, involving either an investigation of a business or person prior to signing a contract, or an act with a certain standard of care. A common example of due diligence in various industries is the process through which a potential acquirer or lender evaluates a target company or its assets for an acquisition. The theory behind due diligence holds that performing this type of investigation contributes significantly to informed decision making by enhancing the amount and quality of information available to decision makers and by ensuring that this information is systematically used to deliberate in a reflexive manner on the decision at hand and all costs, benefits and risks.